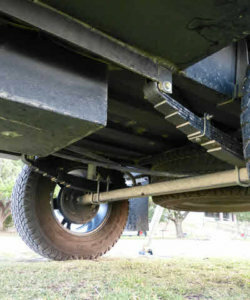 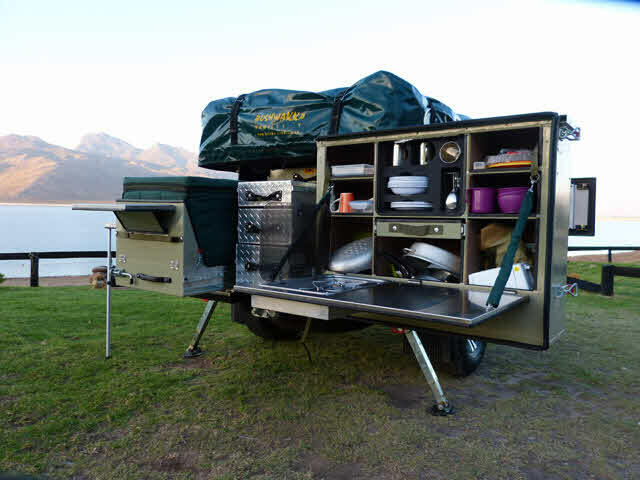 The lightest proper off-road trailer on the market. 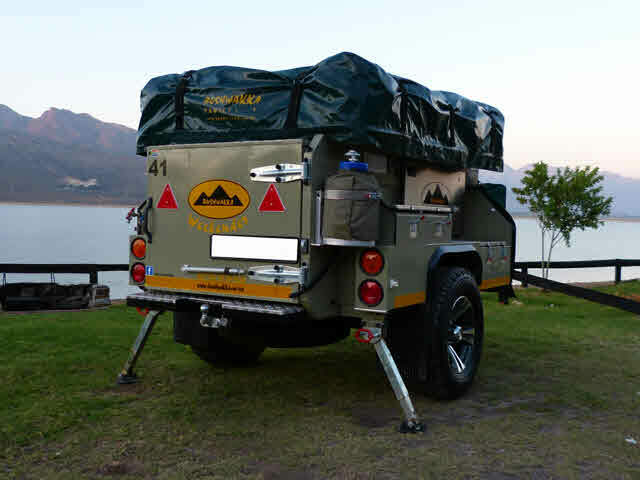 If you are concerned about the weight of the trailer you would feel comfortable towing, then the Safari Weekender 4×4 Off-Road Trailer would be the choice from our range of trailers. 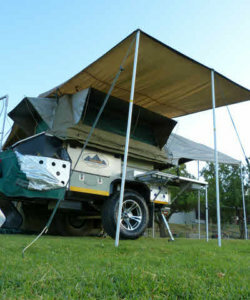 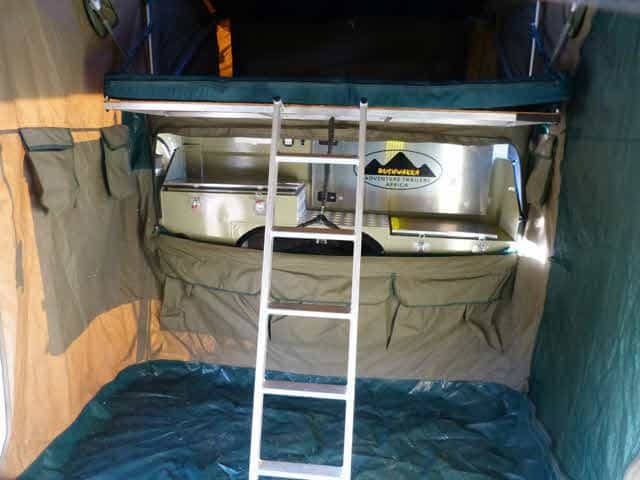 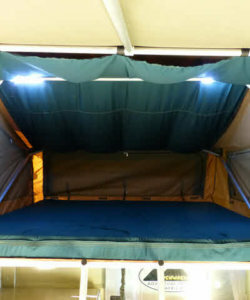 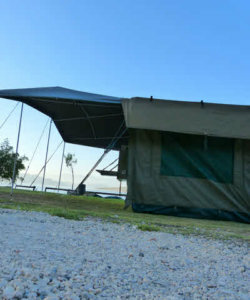 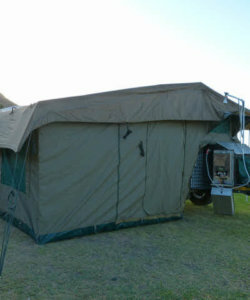 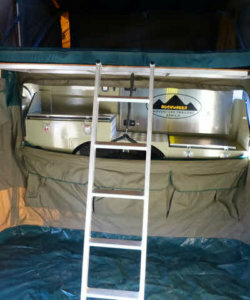 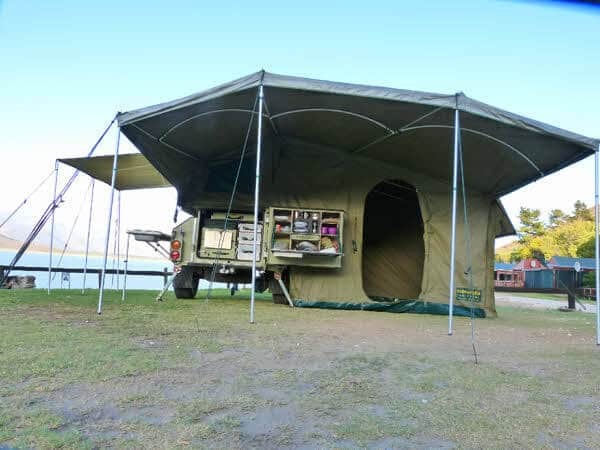 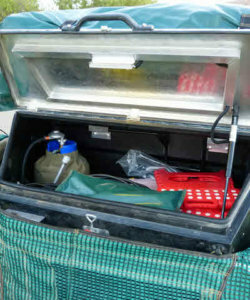 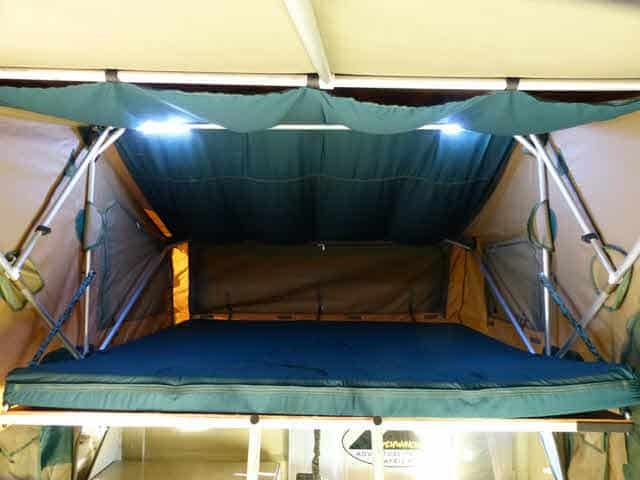 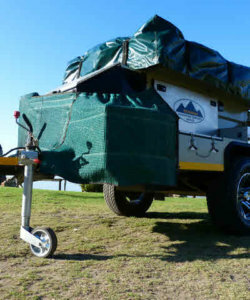 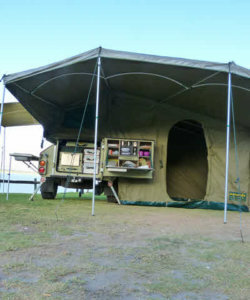 The Safari Weekender is ideal for 2 people if fitted with the medium family tent, easily erected and if you are not the tallest of people then the overall height of the Safari Weekender tent above the ground makes it much easier to open and close without having to climb up onto the trailer. 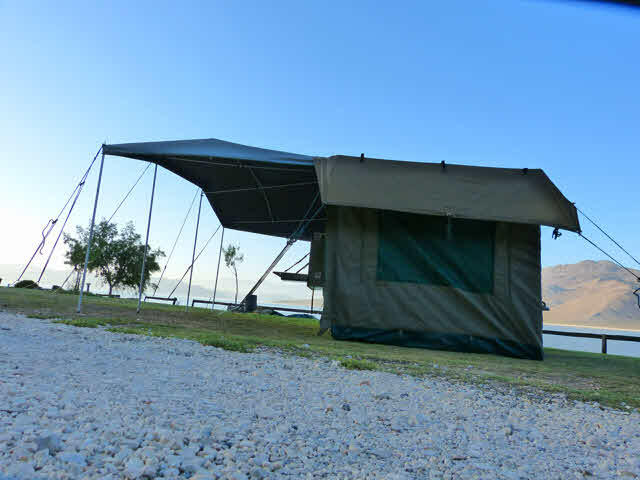 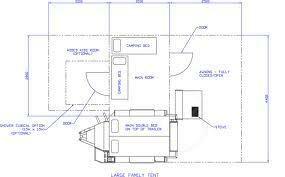 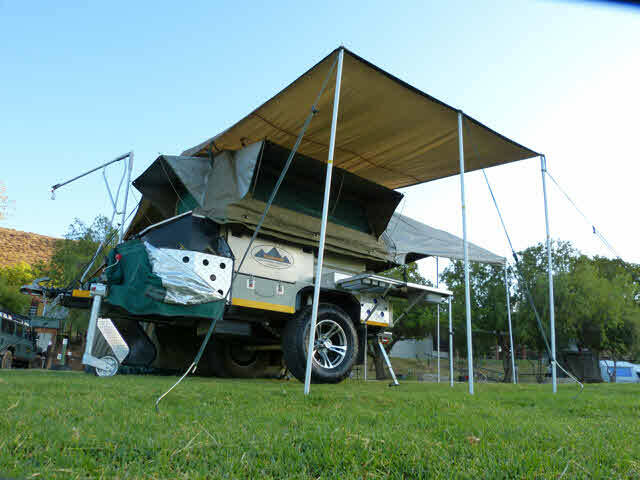 The tent base is 1.4m above ground level. 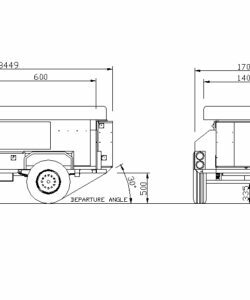 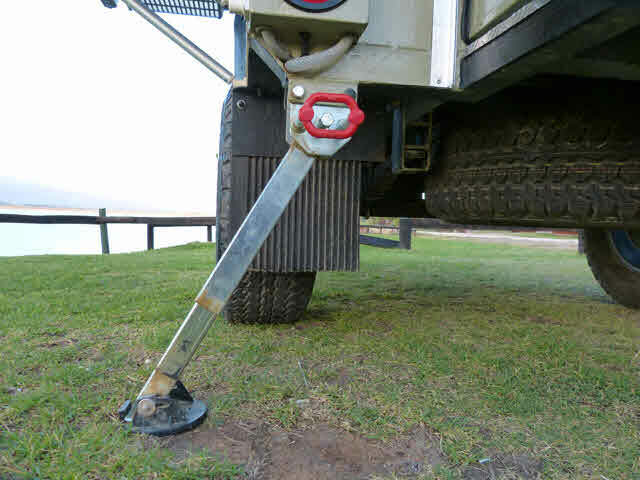 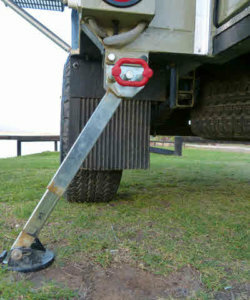 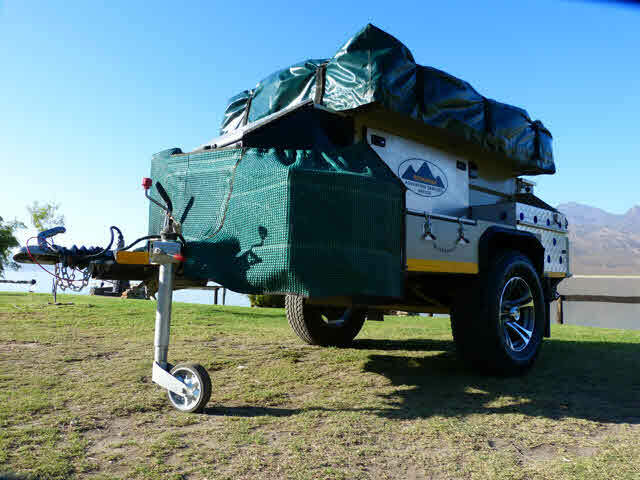 The size of the towing vehicle would also be an important factor to consider. 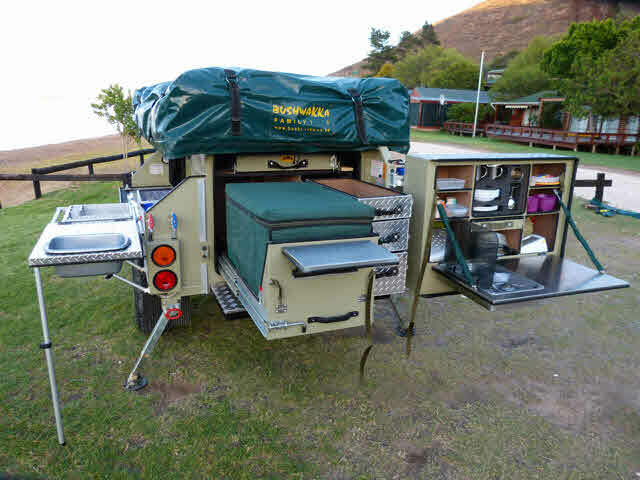 If you own one of the smaller SUV type vehicles then the Safari Weekender would be the right choice of trailer from our model range. 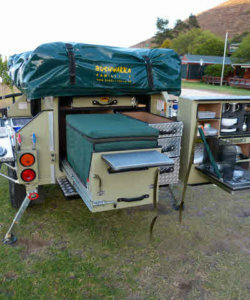 The larger the trailer, the more equipment it is designed to carry and more equipment equals more weight! 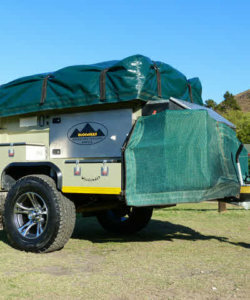 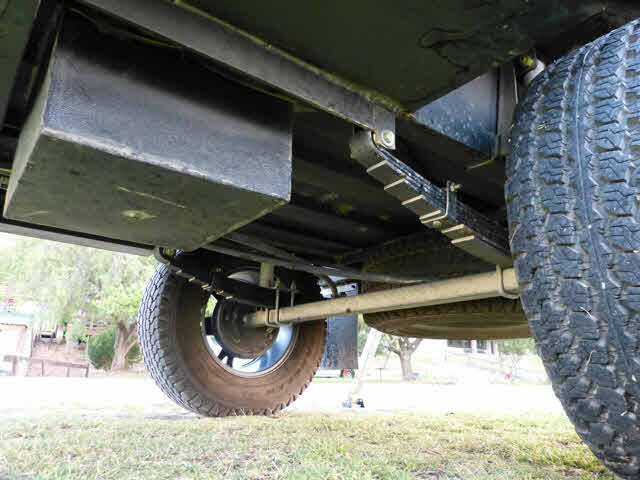 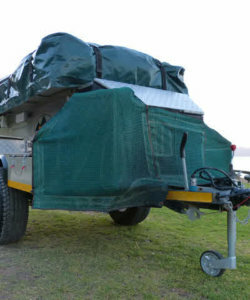 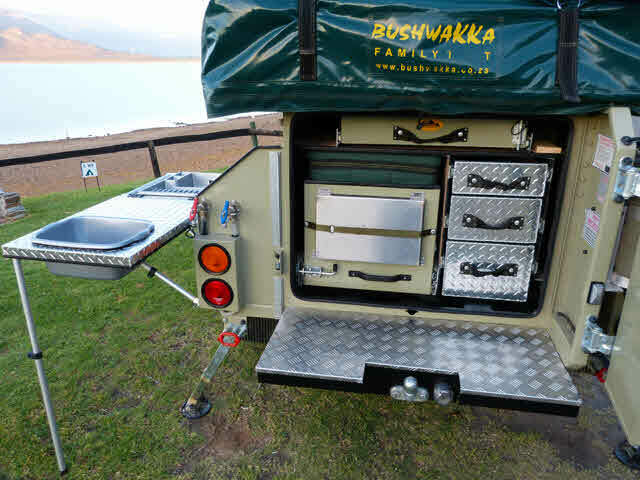 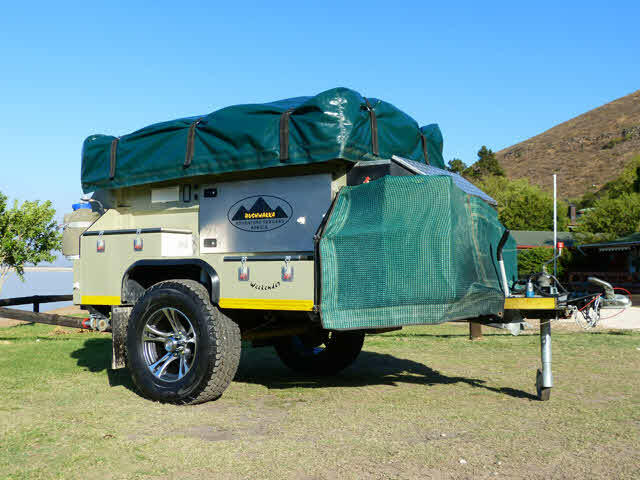 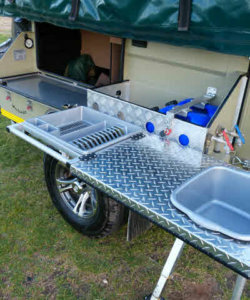 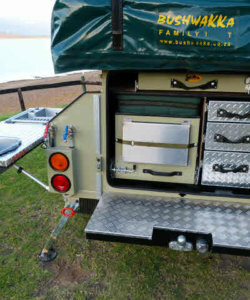 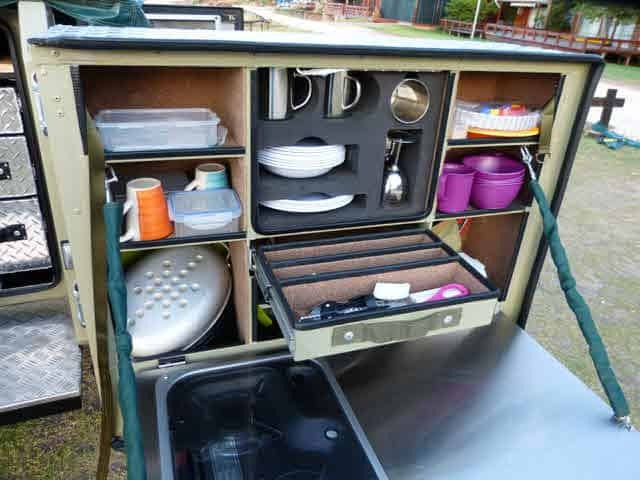 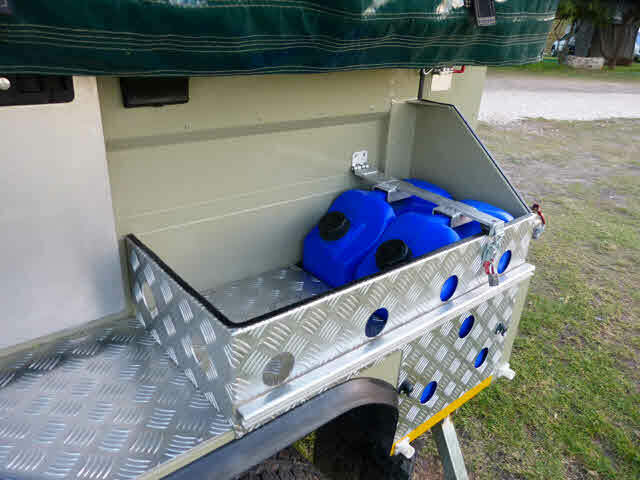 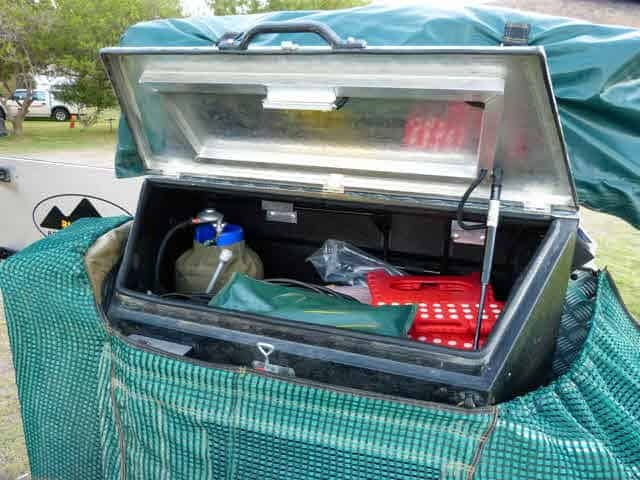 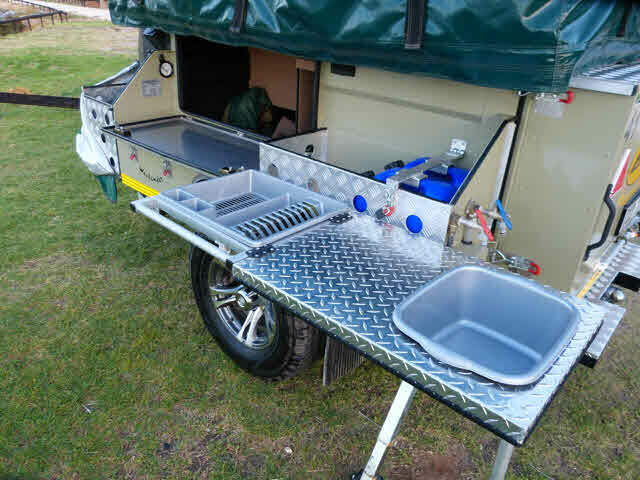 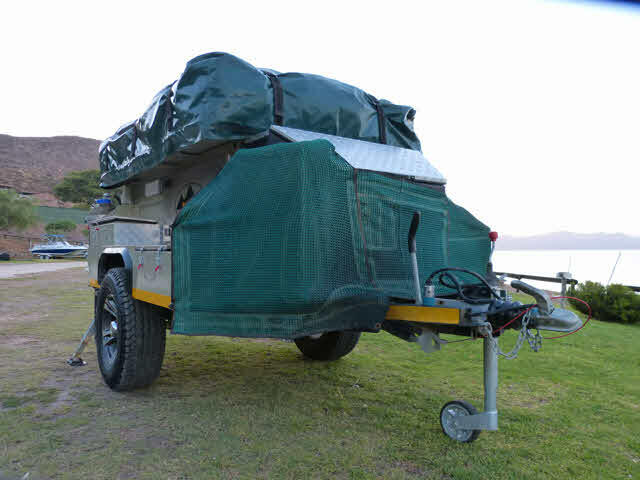 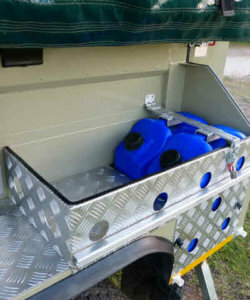 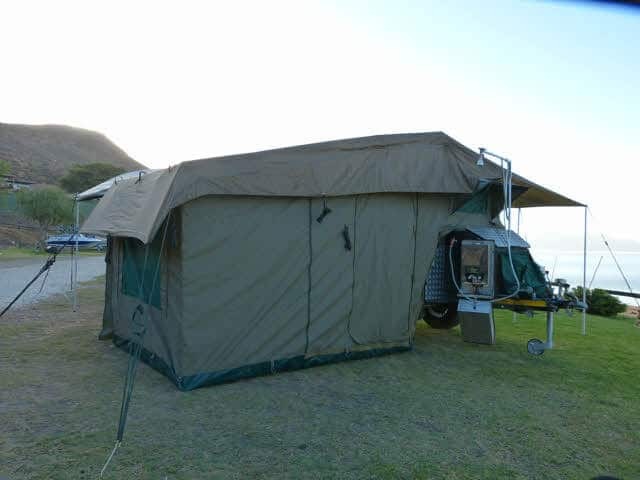 The Safari Weekender 4×4 Off-Road Trailer was not designed to be a fully equipped top of the range trailer with all the bells and whistles, but rather a basic trailer equipped with only the most important requirements to make your camping experience one of comfort. 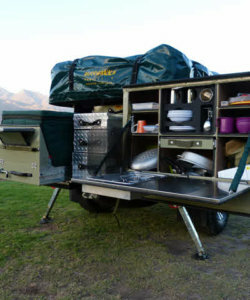 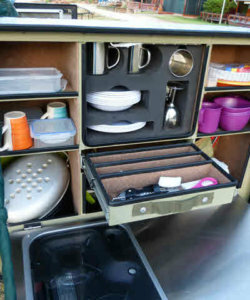 There are however some fantastic upgrades and options available to make the weekender a super trailer. 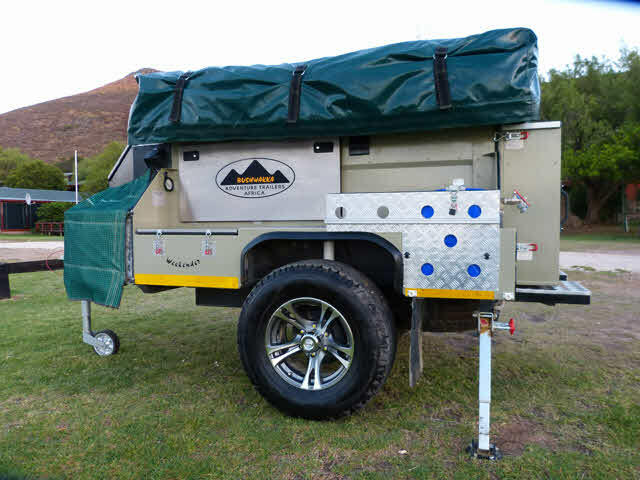 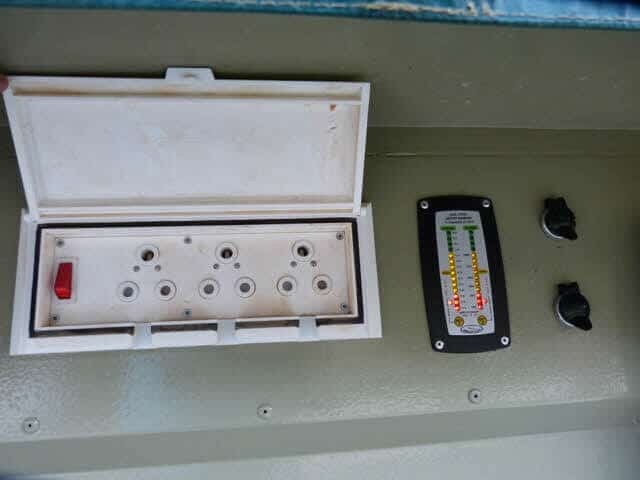 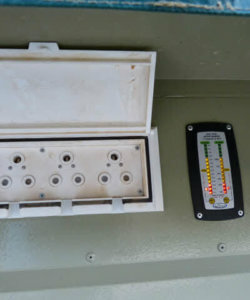 Such as upgraded suspension systems, kitchen surface mounted stoves, upgraded water supply systems, front mounted wood and general storage baskets are only a few to mention. 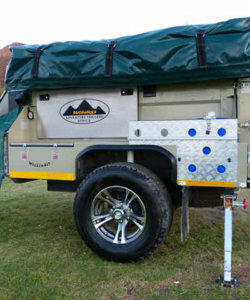 The Safari Weekender body and chassis is a smaller and lighter version of our larger models, but still very capable of long term off road towing. 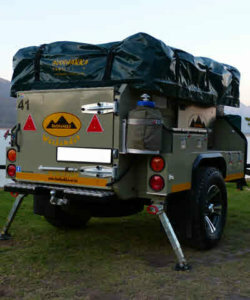 Possibly one of the most important criteria to consider, ensuring that your money buys you the best value that the budget allows and it is important the trailer will be capable of delivering what you have purchased it for, ensuring your investment remains sound for years to come.